BrookfieldAmazon is due to move to a new office on Bishopsgate in the City of London. Silicon Valley giants Google and Amazon could significantly pull back on their UK operations if the country leaves the European Union this week. Both companies have pledged to build new UK headquarters in the near future that would house thousands of “Googlers” and “Amazonians” but the expensive projects could be abandoned in favour of offices in cities like Paris and Berlin if there’s a Brexit. Needless to say, such a decision would likely have a significant impact on the UK economy. Silicon Valley currently sees the UK, and London in particular, as a gateway to policymakers in Brussels and the wider European economic market. But the UK’s influence on European politics, along with its access to the 500 million people within Europe’s so-called Digital Single Market, could decline if its citizens choose to leave the EU on Thursday. Unlike several other large tech companies, neither Google nor Amazon has publicly stated how a Brexit would impact their UK operations but it’s likely that executives at these multinationals (and many others) are plotting what to do in the case of a Brexit. 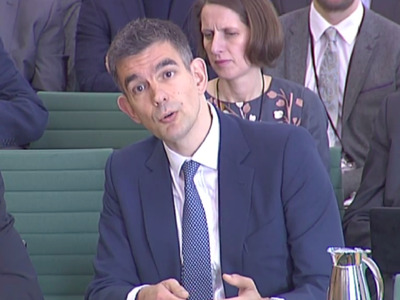 ParliamentMatt Brittin, Google’s European boss. Companies in other industries have already said they will relocate jobs if there’s a Brexit. In the financial services sector, for example, HSBC, has said it could move 1,000 jobs to France if the UK leaves the EU. Google has been stalling on a huge mega-office in King’s Cross for some time now, possibly because it’s waiting to see which way the referendum goes. In 2013, Google said it would build a new UK HQ that would open in 2016, with capacity for around 5,000 Googlers. However, the initial plans were scrapped for being “too boring” and the company is yet to start building. In order to bridge the gap, it’s taken a lease out on another large office over the road. 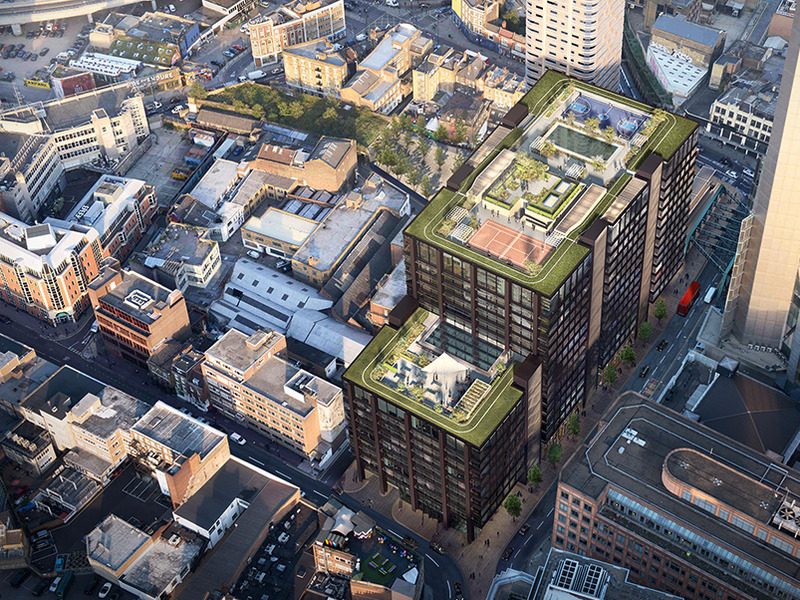 Amazon, on the other hand, is on schedule to open a new office in Shoreditch with enough room for 5,000 staff by the end of next year, according to a spokesman from the company. Whether all 5,000 staff will move in the case of a Brexit remains to be seen. The outcome of the EU referendum, taking place on Thursday 23 June, should be known by 04:00AM (GMT) on Friday 24 June.